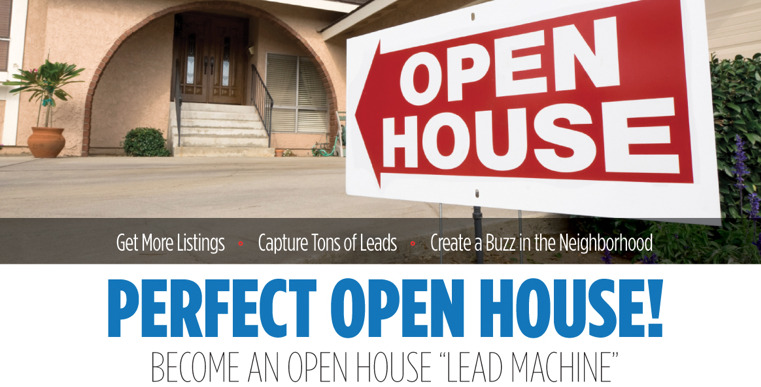 Open House Registration App... Never miss a Lead! One of the biggest mistakes we see is fellow Real Estate Agents not registering borrowers when they come into the Open House. 1. Having unlogged strangers into the home is a security threat and you should know who is in the house. 2. How can you help people become customers if you don't have their information? We created an open house registration application that is easy to use, ties to your listings automatically and has several unique features. 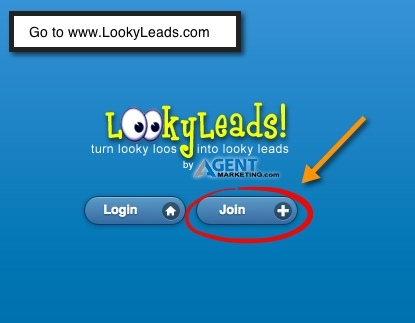 To get your FREE account just go to LookyLeads.com and connect it with your AgentMarketing.com account instantly. When they sign in we collect three simple things...name, cell phone and email. Seconds after they enter their information....bam!!... 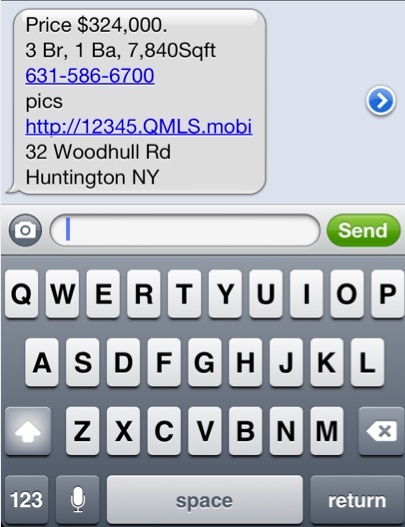 a text is sent to their phone giving them every detail on the house including a link to the full property website where they can view all the pictures a virtual tour and more. Now they can share with their spouse, share the home with other friends and family later (perfect viral marketing at its purest so make sure you are creating gorgeous property websites so they want to share). Then, without you doing anything...we automatically email them a complete showing feedback questionnaire that asks different questions to get their true feelings about the listing. (Make sure you ask them to look for the feedback form as the Sellers would love their honest feelings about the home.) 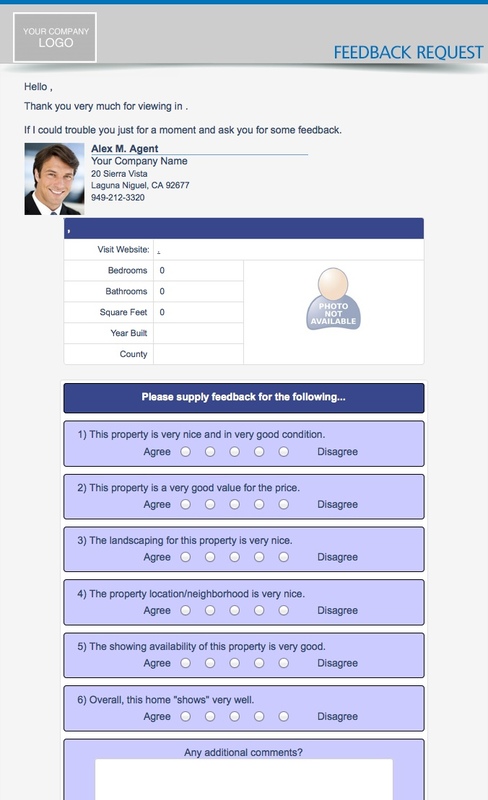 After they fill out the form it goes into a report or graph that you can share with your sellers.